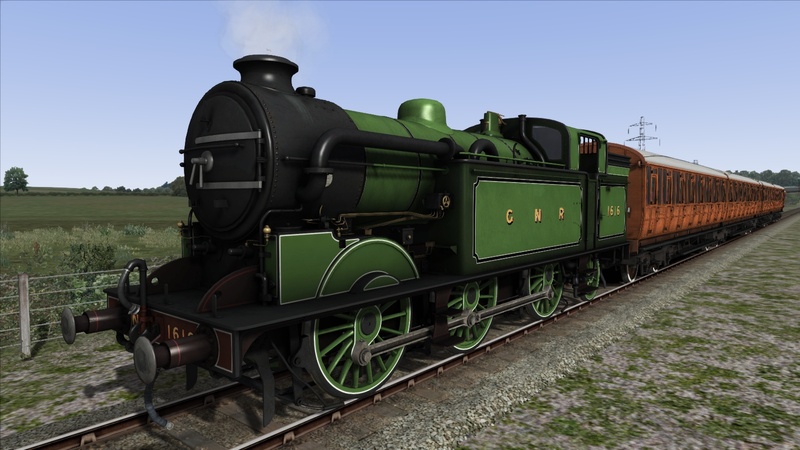 The GN 0-6-2T side tank loco originally appeared in 1920, designed by the iconic locomotive designer, Sir Nigel Gresley. 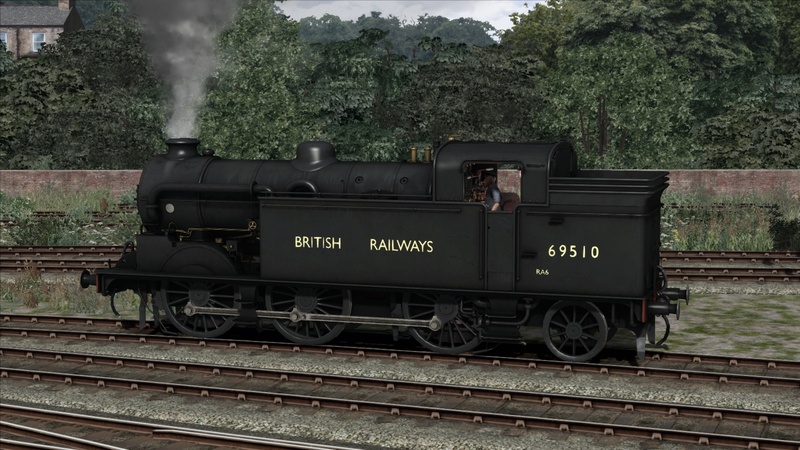 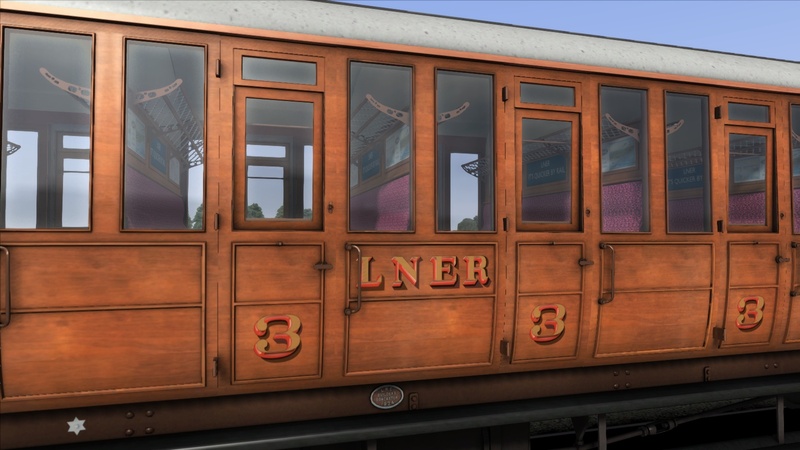 Further locos were built by the LNER and were fitted with condensing apparatus for working the Metropolitan railway widened lines. 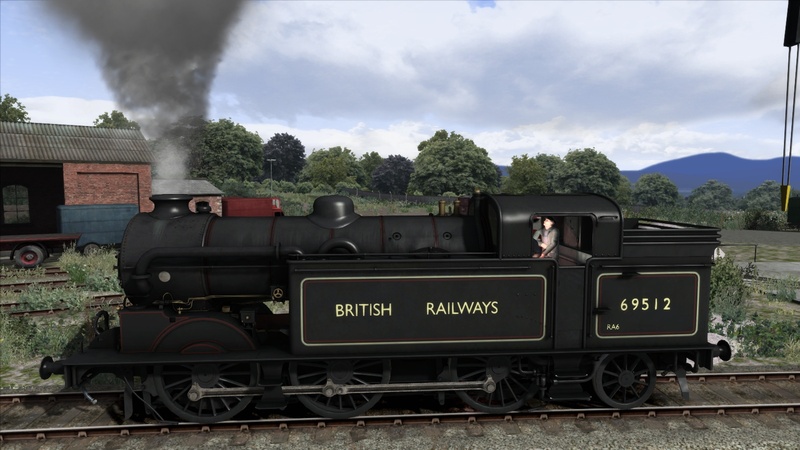 Advanced Scripted effects: Reverser locos, partical effects, lighting and performance mode. 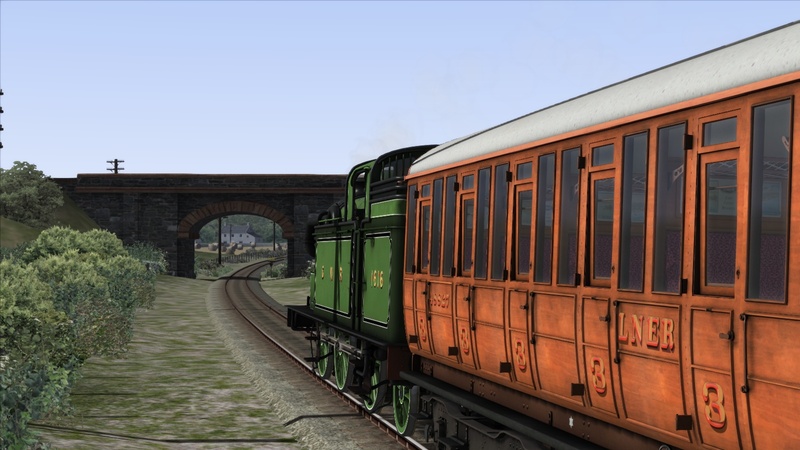 Quad Art coaches with Loco destination communication system: Destinations on locos and coaches. 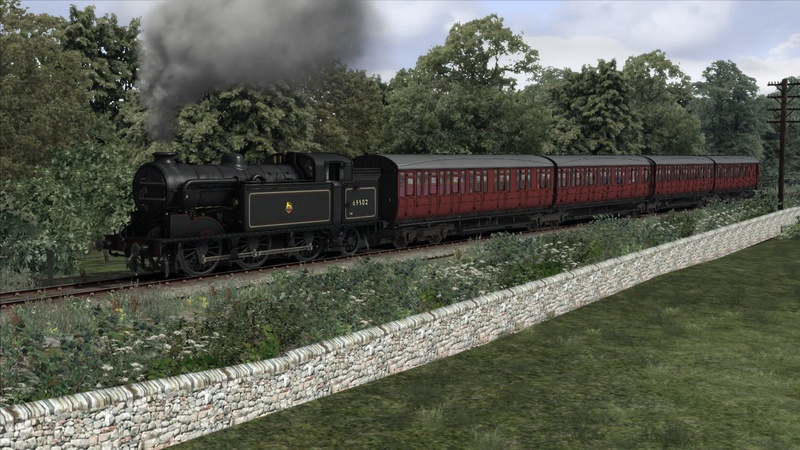 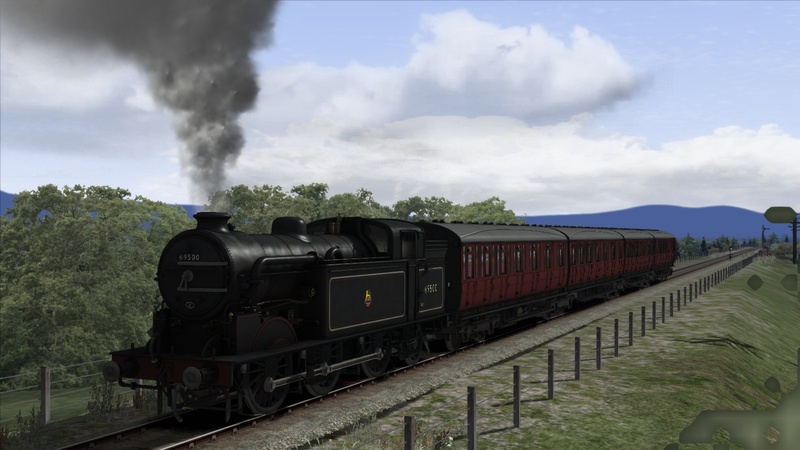 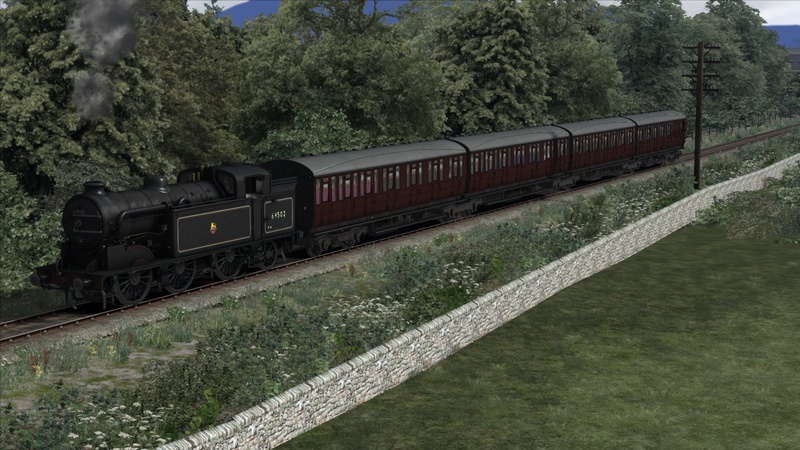 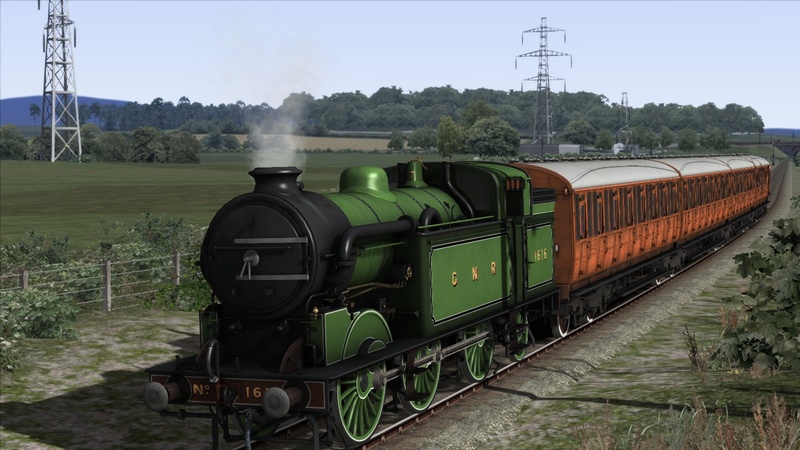 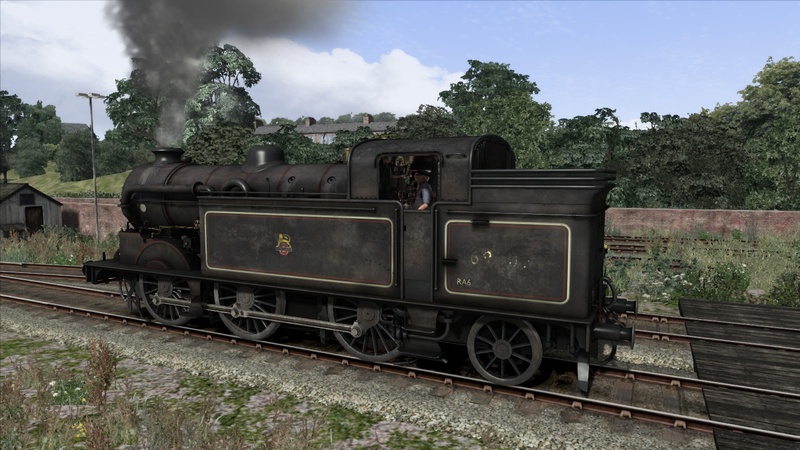 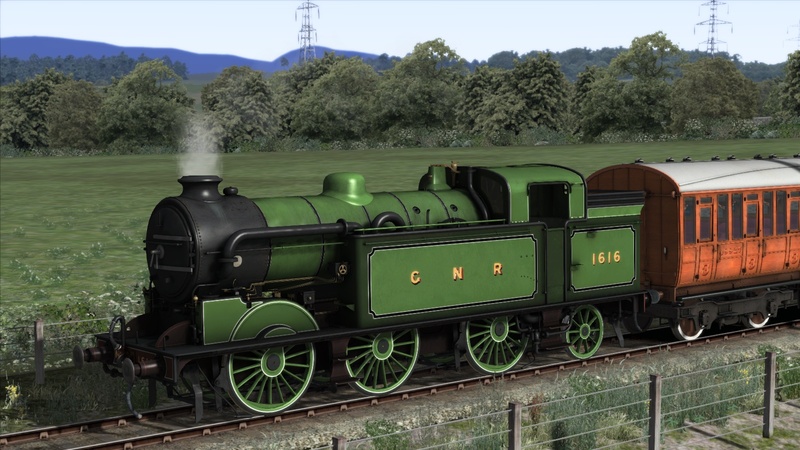 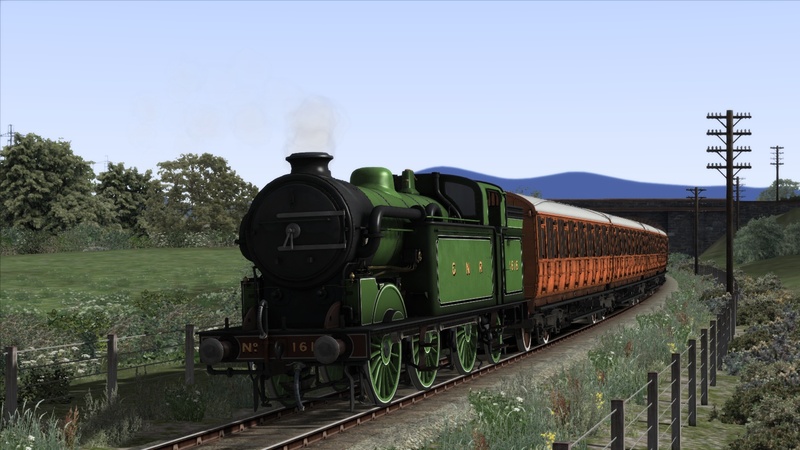 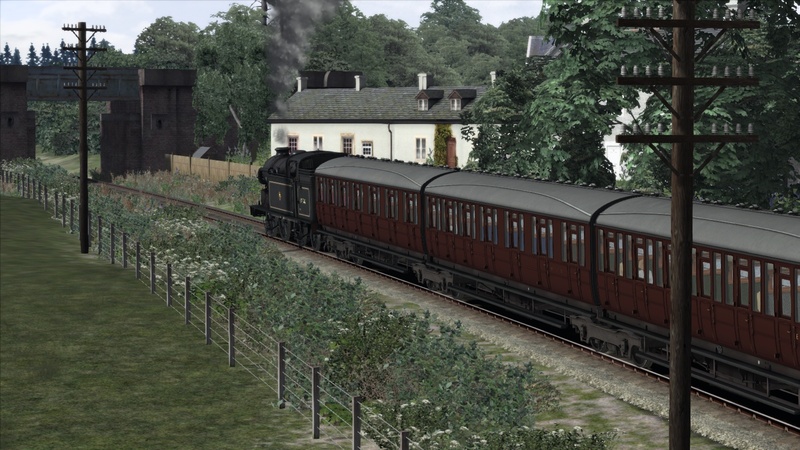 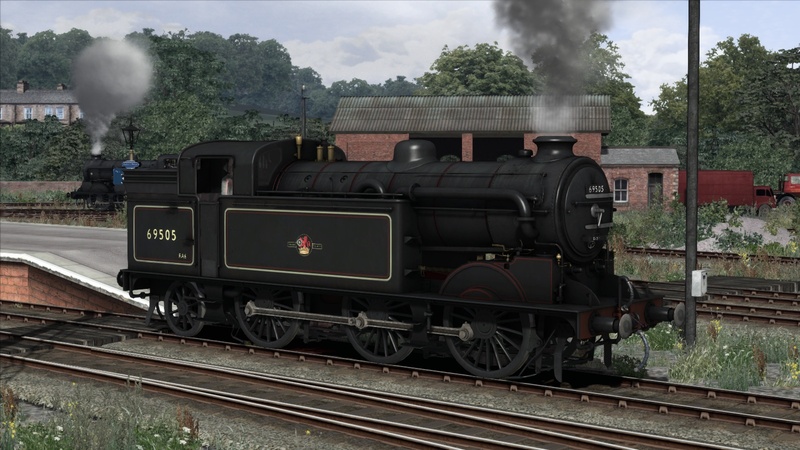 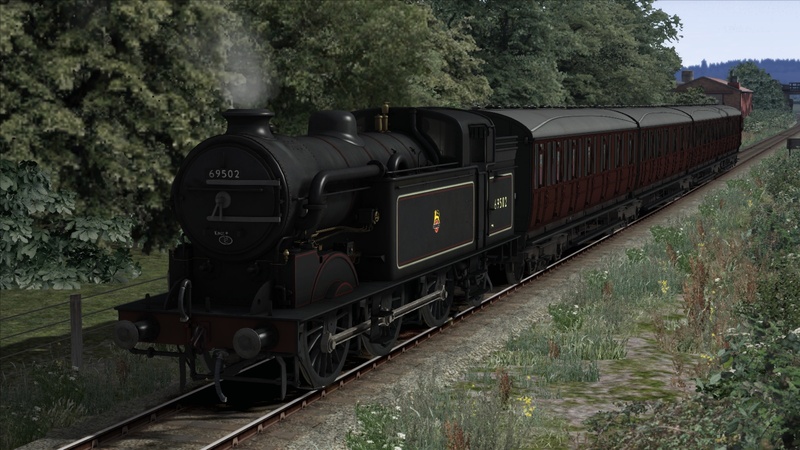 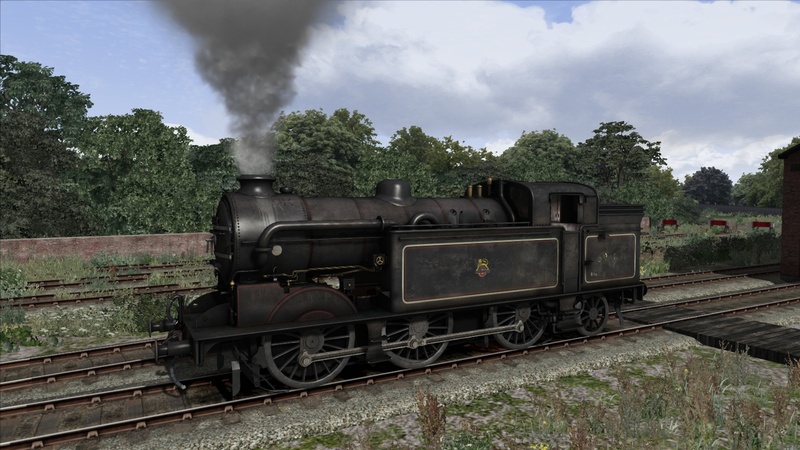 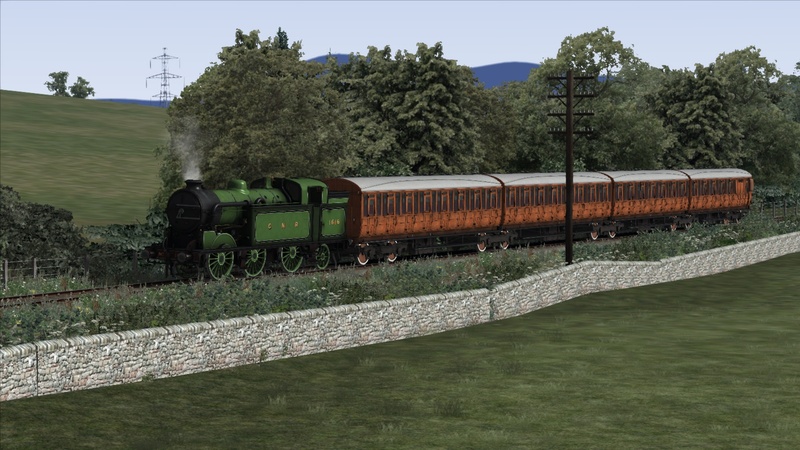 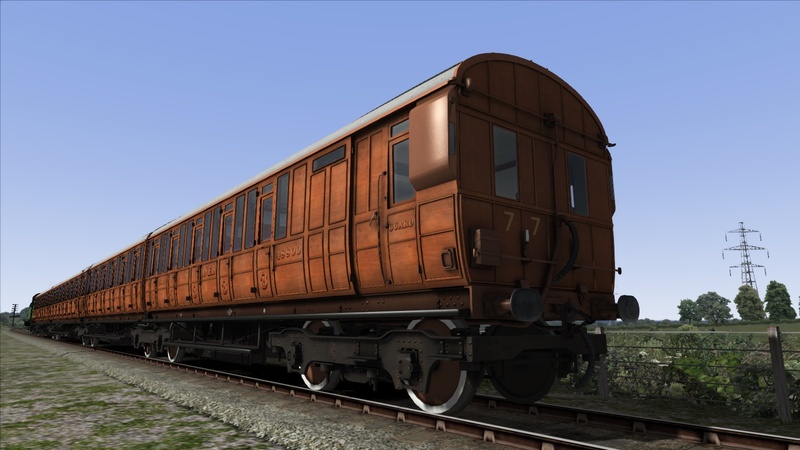 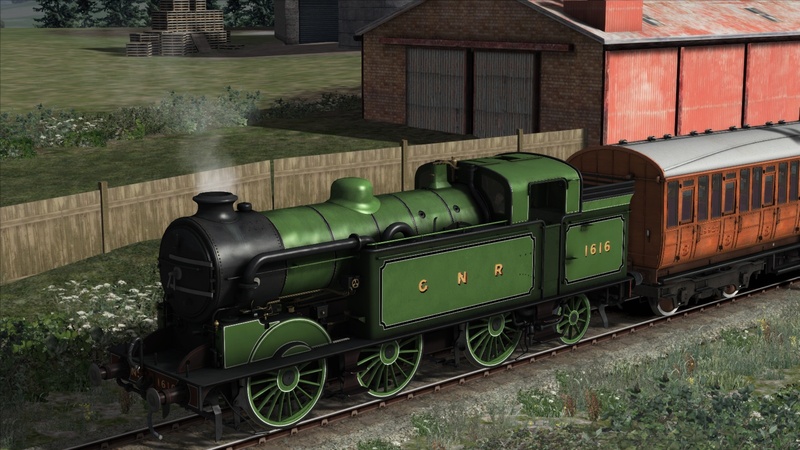 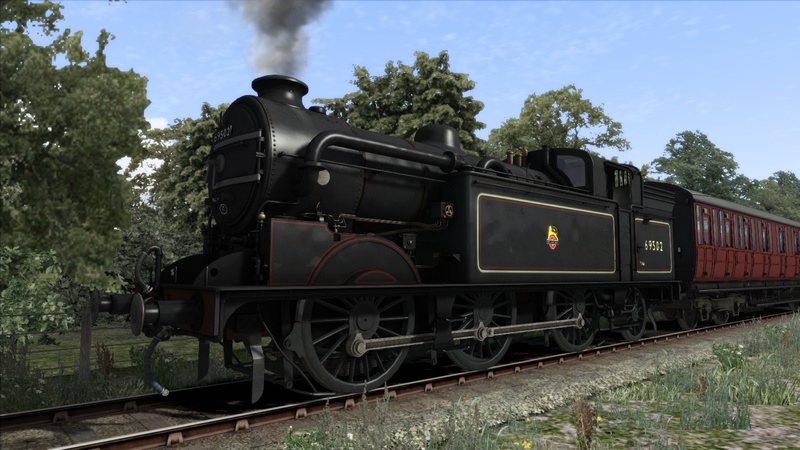 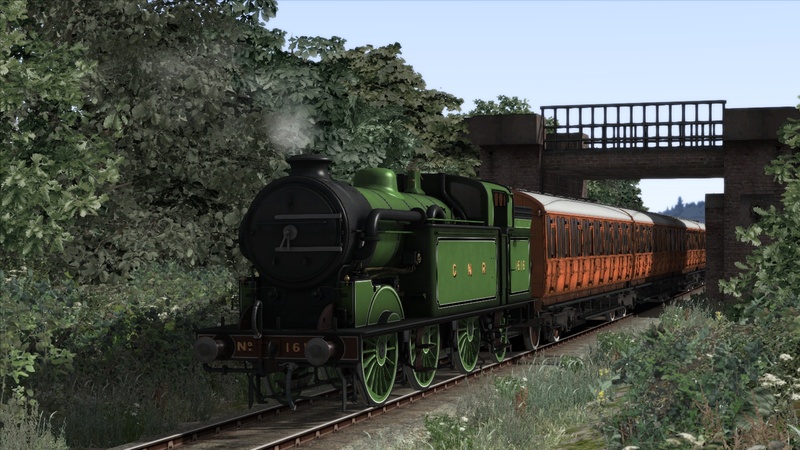 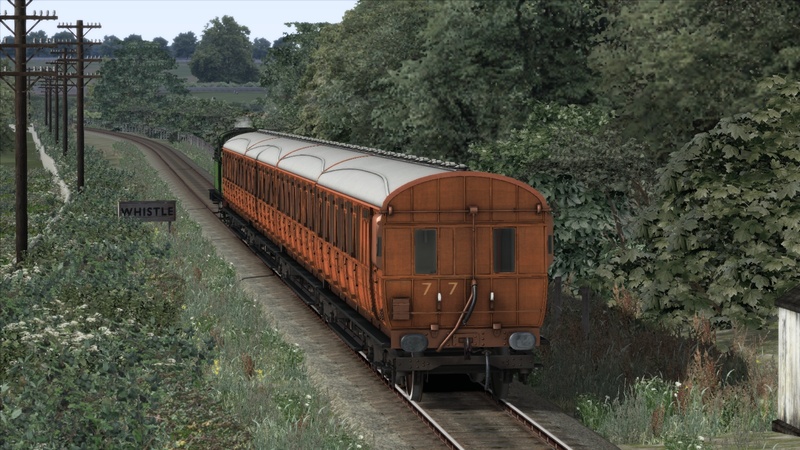 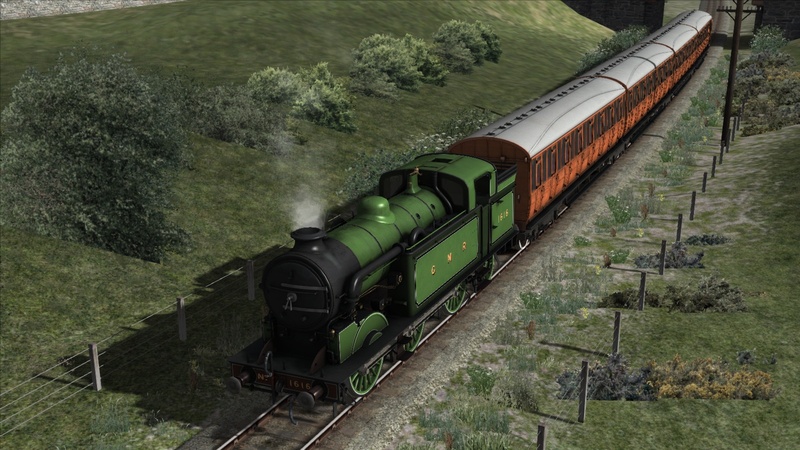 Add 20 more coaches and 6 new locos, with the N2 BR Add-Pack! 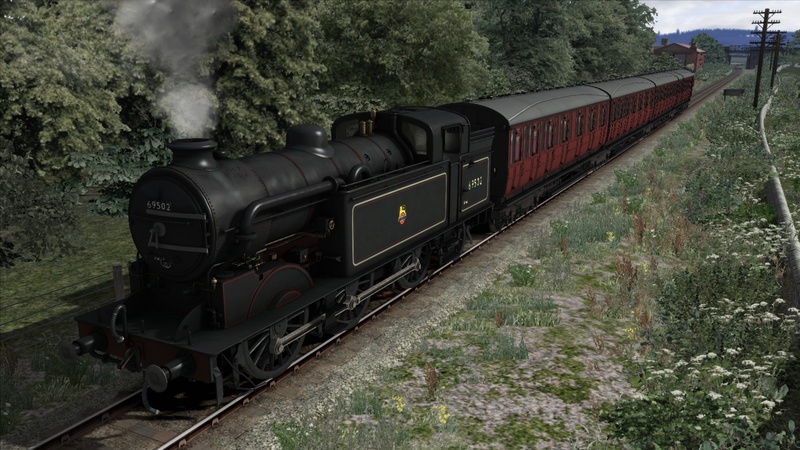 4 Additional Quad-Art coaches in LNER livery, BR Crimson and BR Maroon (12 Coaches total) to make the full 8 car sets than ran out of King’s Cross.